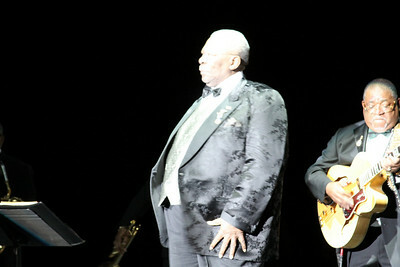 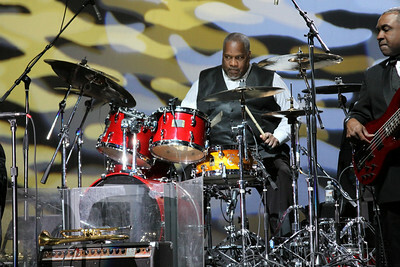 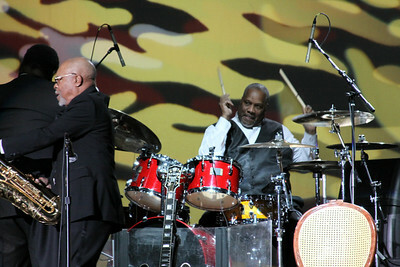 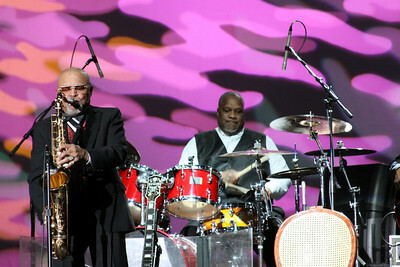 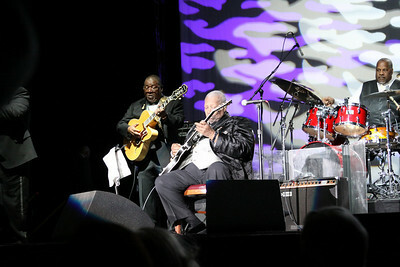 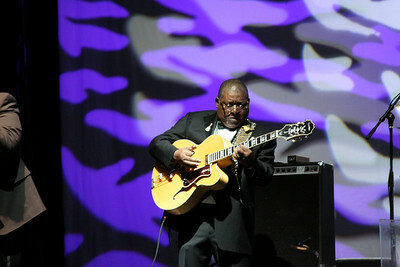 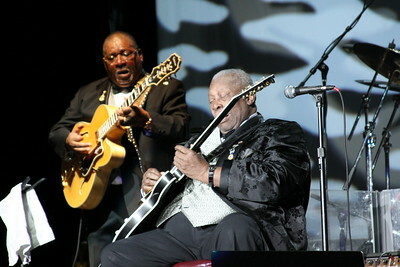 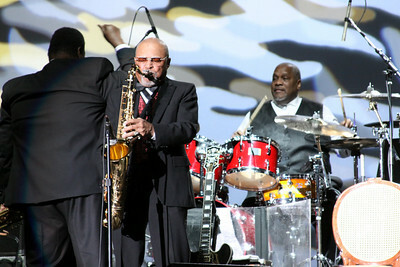 by Lew Bowman - On Dec. 26th at The Star of the desert Arena in Primm just outside Las Vegas, the Legendary B.B. 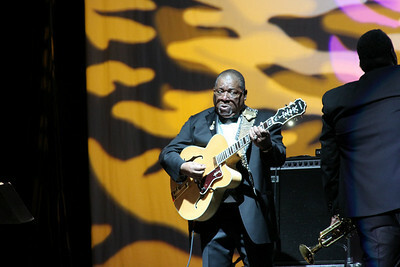 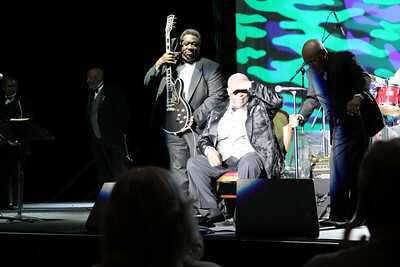 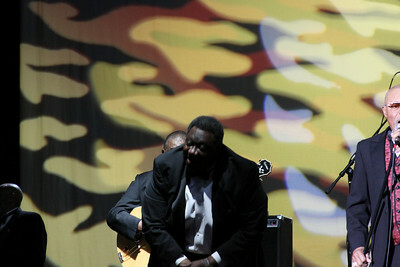 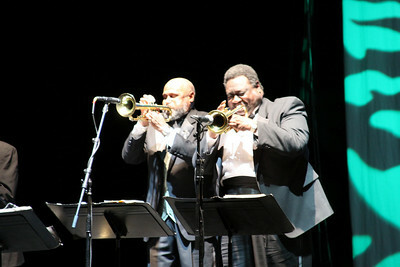 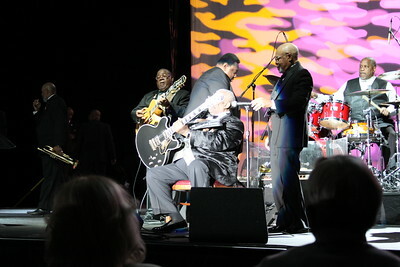 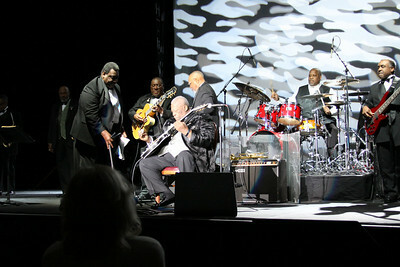 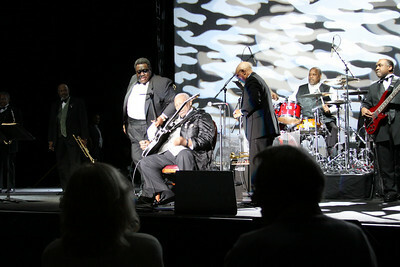 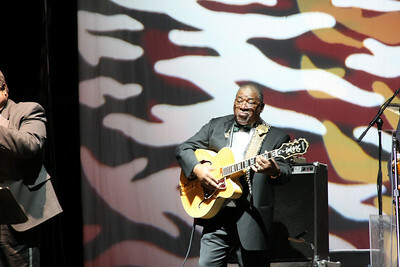 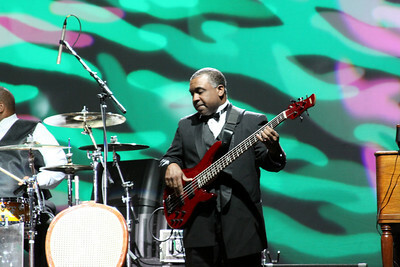 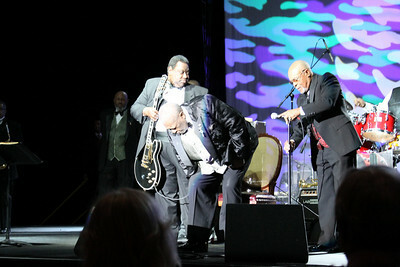 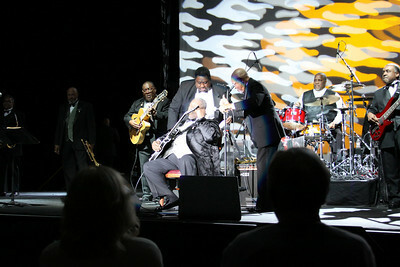 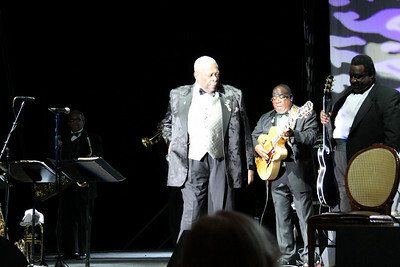 King took the stage - his seasoned tenure in front of audiences was quickly apparent. 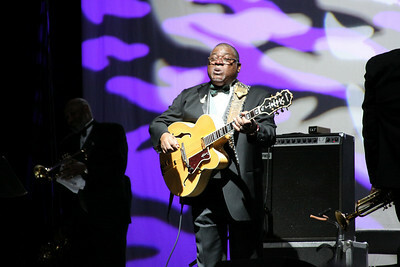 He launches into stories instantly making the audience feel welcome, with his quick wit, extremely pleasant demeanor, and just all-around approachable attitude. 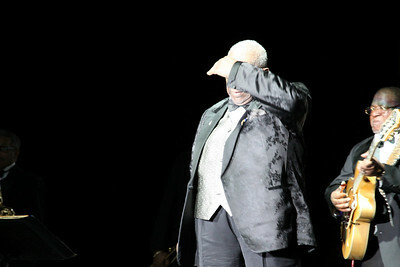 An excited fan yelled out "we love ya BB!" 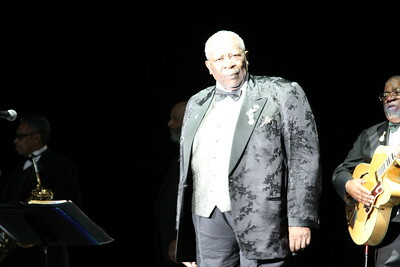 and B.B. 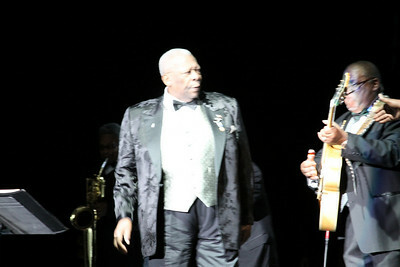 stopped his story to calmly look in that direction and reply "I love you too, man" with a big smile on his face. 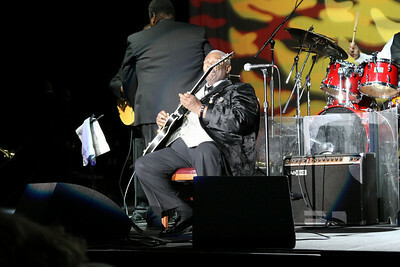 The man is a master vocalist, master guitarist, and an absolute master entertainer. 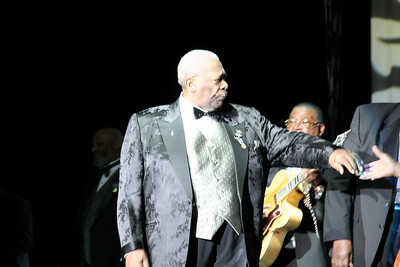 What a pleasure to see the legend in the awesome Star of the Desert venue, a part of the Primm Valley Resorts. 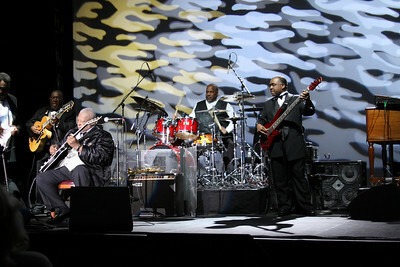 You HAVE to check out B.B. 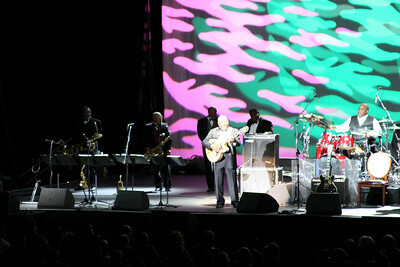 and his killer band if he comes to a town even remotely close to you - it will be a special time for you and friends Guaranteed!